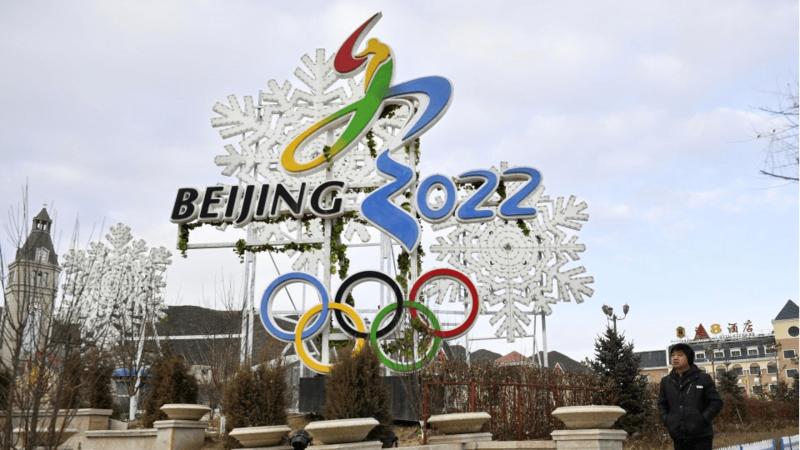 Seven new events will be included in the 2022 Beijing Winter Olympics, the International Olympic Committee (IOC) Executive Board has said. “The additions reflect our continued commitment to making the Olympic Games programs more youthful and gender balanced,” said IOC Sports Director Kit McConnell. A record number of women athletes are expected to participate in the Games, with the female quota being increased from 41 to 45.44 percent.